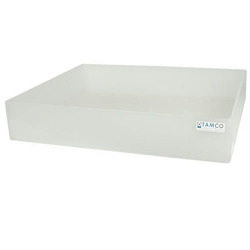 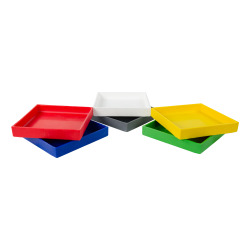 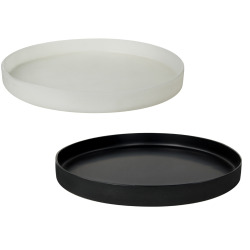 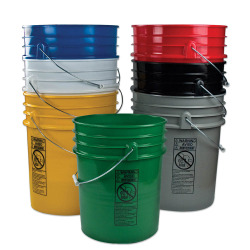 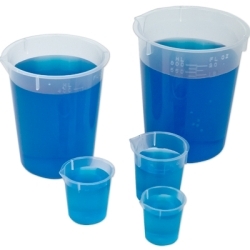 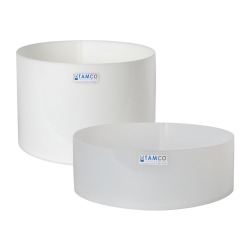 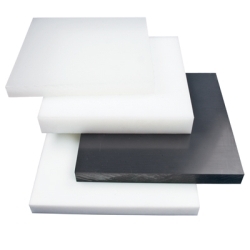 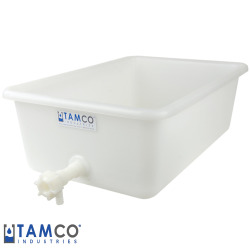 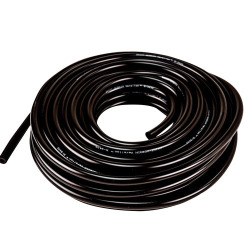 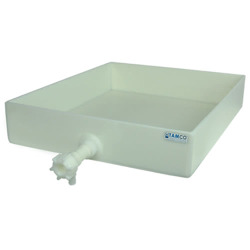 Tamco® Heavy Duty Totes & Trays Category | Tamco® Heavy Duty & Colored Totes & Trays | U.S. 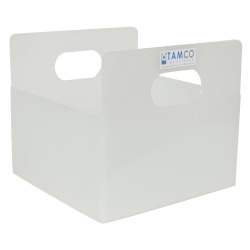 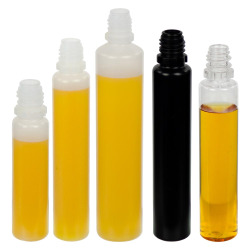 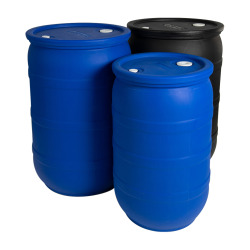 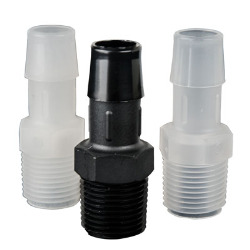 Plastic Corp.
Tamco® Heavy Duty Totes are durable and strong and come in a range of sizes for use in variety of applications. 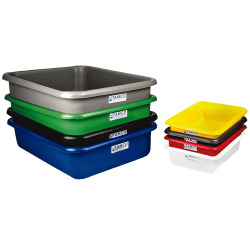 Made of a LLDPE that meets FDA standards, our color-coded totes are perfect for the food industry and where ever color coding is required. 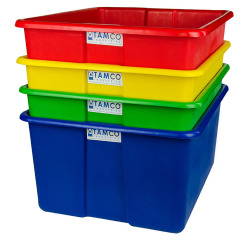 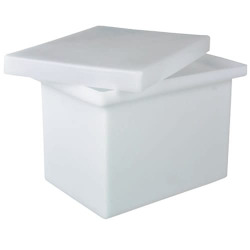 Because these totes are rotomolded, they offer a thicker wall making them more durable than many other similar sized injection molded totes.